Freshman Hannah Lawson is ranked as number 26 in her age division nationally for fencing. Fencing is often known as the art of sword play, but for many, it is much more than that. 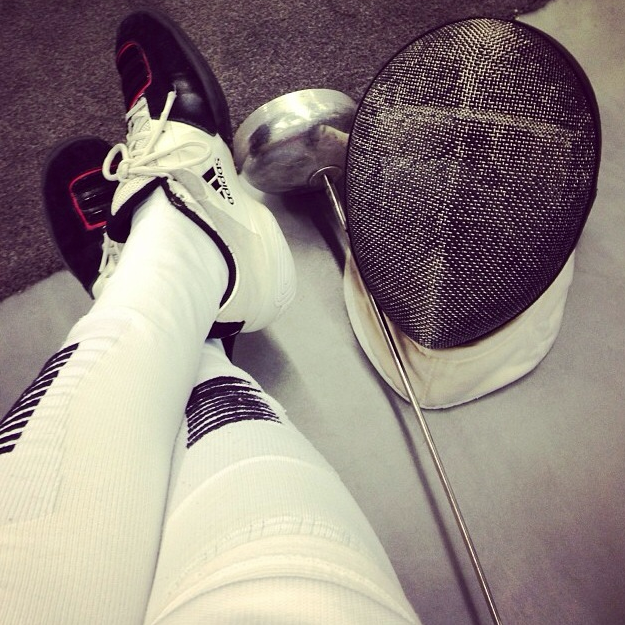 This is the case for freshman Hannah Lawson who is globally recognized for her fencing. Even though fencing in not a well-known sport, it has been an important part of Lawson’s life for many years. Lawson has been fencing competitively for three years, and has been named number 26 in the under 17 age category globally. 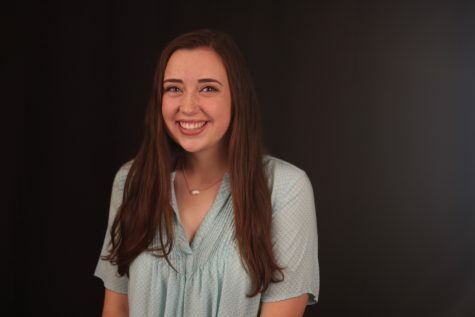 “Hannah’s focus and commitment to practicing the sport and focusing in on goals she’s set for herself along with the support from her family and the club makes Hannah a good, competitive fencer,” fencing coach Michael Broussard said. Lawson travels often to compete in many different tournaments and to gain experience. Even though fencing is a big commitment and takes lots of hard work and devotion, Lawson finds it is rewarding. “I enjoy fencing because it is a challenge both physically and mentally and is a very unique sport,” Lawson said.